A quick note before the Holidays start. ‘Tis the Season of eggnog, mulled wine, and afternoons trying out that brand new tablet. Or hiding away with your notebook to “get away from it all”. ‘Tis the Season of family gatherings not long after Thanksgiving, meaning nobody has cooled off yet. The season of lunches and dinners that can seem like a scriptwriter dropped by for an hour or two, using the whole family as cast members and the family home as the stage and props. ‘Tis the Season of improvised Indiana Jones, Raiders of the Lost Underwood (typewriter), where suddenly half the family is crowded in the attics, the basement, or several bedroom closets looking for “that old thing”, all because you mentioned that novel you were always going to write and Uncle Fred egged you on to “go ahead and do it”. ‘Tis the Season where the year ends and writing begins. Here’s the thing though: a lot of people want to write books. #newsflash, you say. Bear with me. A lot of people want to write books. Fact is, though, few editors can count the times when they have been told, “Oh, I’ve always wanted to write a book!” Or those times when in Person A just told an amusing story and Person B declares, “You should write a book about that!” This while eyeing the unfortunate editor in the group who just walked by to get another cup of Glühwein. That is always awkward, and often leads to strange – if not strained – conversations. Funny thing, though, is that nobody ever says this about cars. “Oh, I’ve always wanted to write a book build a car.” Or, “I have these plans for a book bridge in my desk drawer, but I haven’t touched them in years. Once I’m retired, I’ll probably write build it, but right now I really don’t have the time.” Not to mention: “You should write a book about that build an airplane like that!” Cue three seconds of intense eye-balling. The point is that it is considered common knowledge that building a car is not that easy. It requires all kinds of skills. Same thing goes with bridges, model Messerschmitts, anything with ceramics etc. The skills needed are considered fairly difficult to come by, requiring a certain amount of training and talent, but practice is definitely part of the plan. “Writing a book” is considered easy. Something that one can do “just like that”. Probably because the first basic skill of writing, i.e. writing words on (virtual) paper, is a skill the majority acquires at an early age. Reading and writing are now so common that the value of these skills is considered fairly negligible. This obscures what writing a book really is all about: Telling a Story. And that’s where it gets interesting, because few will disagree that telling a story is something that is a unique skill all on its own. It’s hard to tell a good story. So much depends on the storyteller and their audience. Ask any stand-up comedian. Sometimes the best joke falls flat because nobody’s interested. Other times an apparently mediocre gig is awarded standing ovations. On occasion the stories told are simply brilliant and leave the audience in stitches. It all depends on so much. However, one thing’s certain: practice is as necessary as talent. 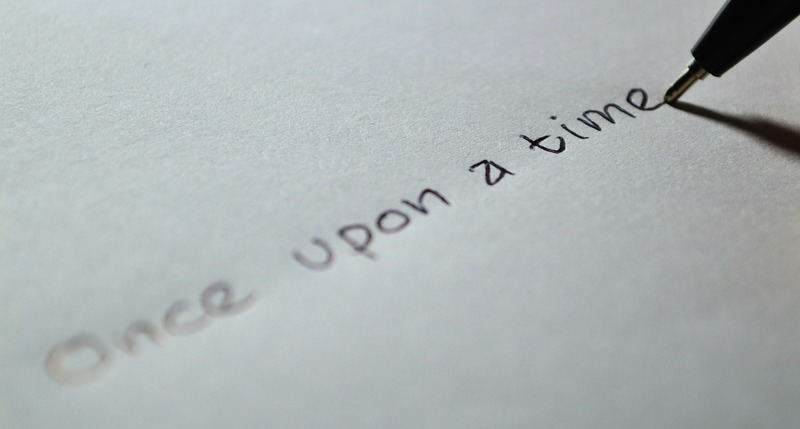 It’s no different with writing: some are extremely talented in telling a story when speaking to an audience, but are pretty terrible when they have to write it all down. There are those who have the reverse affliction: great tellers of written stories, but woefully lacklustre or simply boring when they have to speak out loud. And then there are the genuinely talented, the all-rounders for whom every form of storytelling – oral, written, visual – is simply something to play and experiment with. They are universally envied, understandably so. • Are you in love with words? If not, why not? • Adjectives and adverbs, where are you with those? • Story-arc, plot, and story – are they causing you enough trouble? • What do your character-driven scenes look like? • How are your world-building skills? Are you good with details? • Are you good with descriptions? • What about your dialogues? Conversations and arguments, do they make sense? • What about time: fast forward, flashbacks, and memories? Do they “fit”? These are just a part of the writing “toolkit” needed to help your paragraphs and pages grow into an actual book. If you’re not really interested in all of the above, that’s absolutely fine – but then maybe writing a book is not exactly your cup of tea. If you are willing to “dig in” and tackle all of the above (and then some) – then do, absolutely do write a book! And then send us your manuscript :). When is the new Dandelion book cover coming out? I am really looking forward to seeing the finished product! We’re very excited about the finished product as well and will get back to you as soon as we’re certain about the dates!